It's all about style. 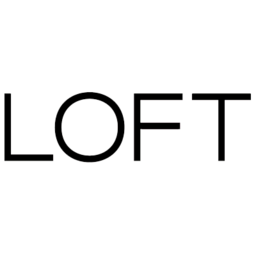 Loft is the women's style destination in Hamilton. Shop Loft pants, dresses, sweaters, blouses, skirts, denims, suits, accessories, and more. Detailed and beautiful, shop our feminine casual apparel in store at CF Lime Ridge.